You have reached the home of Paradisum Music, a publishing company owned by Richard Childress. Richard Childress has been a professional singer and choral conductor for some 30 years. He is a native of Crystal Lake, Illinois, and received his undergraduate music degree in composition from St Olaf College, Minnesota, subsequently founding a critically-acclaimed Chicago chamber choir in the 1980’s, His Majestie’s Clerkes. In 1990 he relocated to Britain to pursue further opportunities in professional choral singing, where he has performed and recorded with Oxford Camerata (Jeremy Summerly) and the Taverner Choir of London (Andrew Parrott), among others. 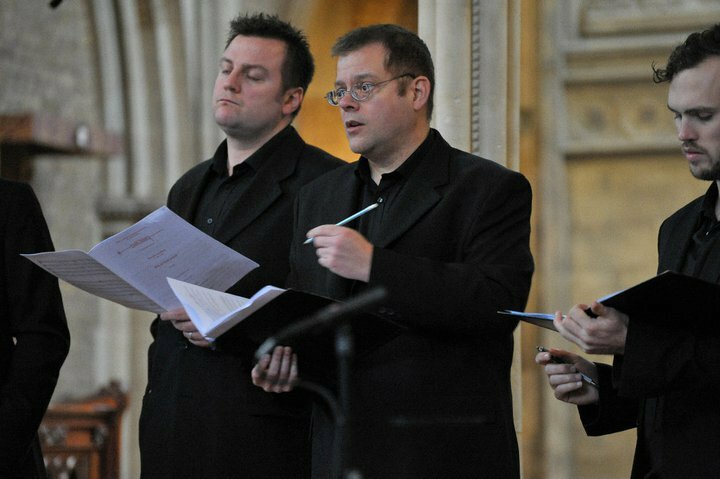 He has sung eight times per week for many years with Winchester Cathedral Choir (under David Hill and Andrew Lumsden), while also appearing as a guest conductor in Sweden, Spain and the USA. From 1998 to 2005 he was founder and artistic director of the Winchester International Early Music Festival, which brought some of the finest British and European artists to the Winchester area each year. Richard has also developed a parallel career in popular music and has arranged songs and coached young singers on collaborative pop projects with platinum-selling writers Duke and Sherrie Ashton. Over the years, choral singing and conducting engagements have taken Richard to every country in Europe, Scandinavia, the USA, Australia and Brazil, and he has sung on some 25 recordings for Hyperion, Virgin Classics, Argo, Naxos and RCA. He has twice been invited to Toledo, Spain as a conductor, most recently in 2014 by the “Festival de Música El Greco en Toledo” to prepare and conduct a choral concert of 16th century music in the historic church of Santo Tomé. He directs the youth Schola Cantorum at the Roman Catholic Church of St Peter and the Winchester Martyrs and conducts sacred music for Latin masses at Holy Family Church in Southampton. 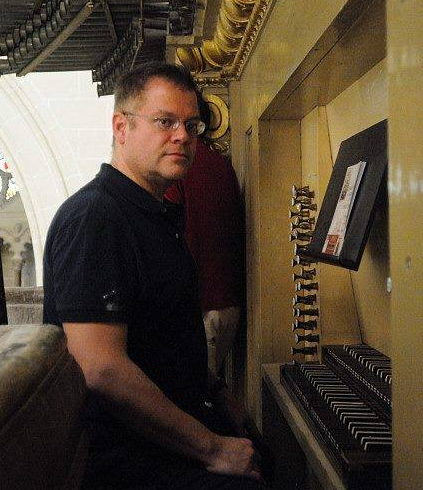 Each summer in Chicago, Richard enjoys leading choral and vocal technique sessions at a Choral Camp for young singers aged 13 to 18 in the St John Cantius Youth Choir program.